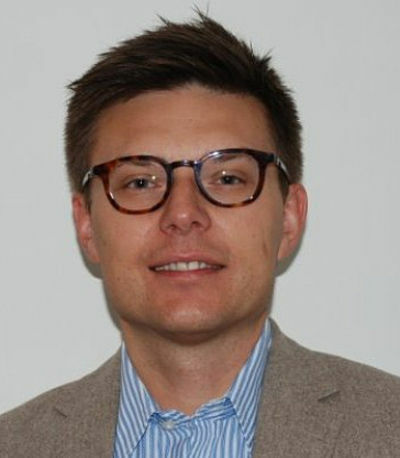 Dr. Tomasz Zawada is the co-founder and managing director at TOOsonix A/S, Denmark. Before that he spent nearly 10 year of his career working at Meggitt Denmark – leading manufacturer of piezoceramic materials components and devices in different R&D positions, recently as Director of Engineering and Business Development. He is the inventor of several patents and author of more than 70 scientific papers in the area of piezoelectrics, medical ultrasound, energy harvesting and ceramic microsystems. He holds a M.Sc. in computer science and a Ph.D. in microelectronics from Wroclaw University of Technology, Poland. He furthermore has an MBA degree in Management of Technology from Technical University of Denmark.